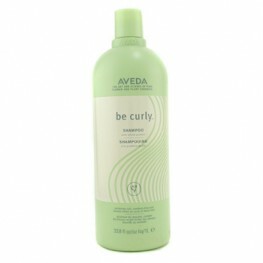 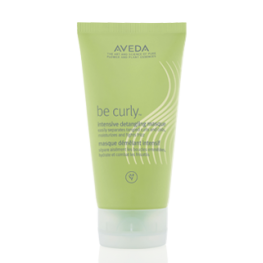 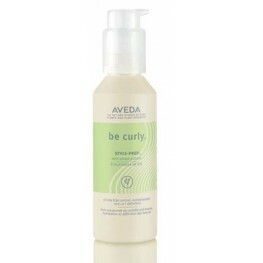 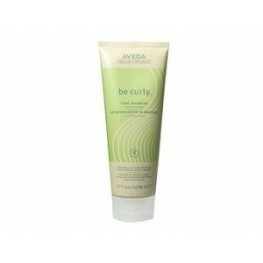 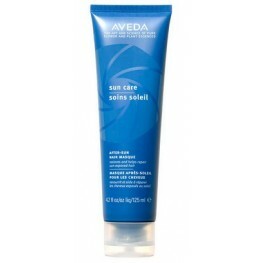 Aveda After-Sun Treatment Masque 125ml Benefit An intensive cream masque that resto..
Aveda After-Sun Treatment Masque 25ml Benefit An intensive cream masque that restor..
Aveda Be Curly Style Prep 100ml Benefit Adds moisture and curl definition as it seals the..
Aveda Be Curly Style Prep 25ml Benefit Adds moisture and curl definition as it seals the ..
Aveda Be Curly™ Intense Detangling Masque 150ml Benefit A rich, intensive masque with ..
Aveda Be Curly™ Intense Detangling Masque 500ml Benefit A rich, intensive masque with .. 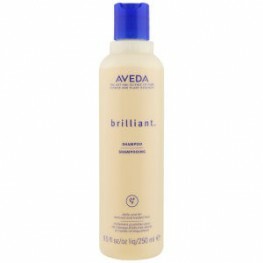 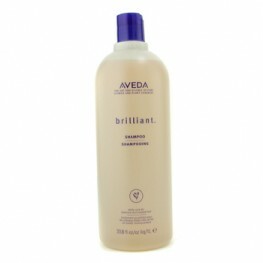 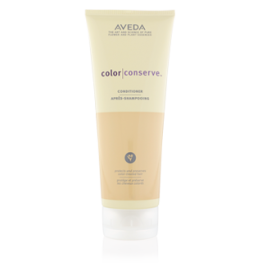 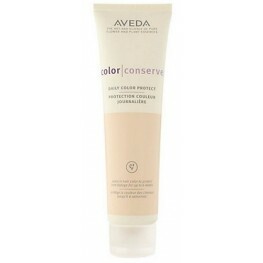 The Aveda Color Conserve Daily Colour Protect works to preserve your hair colour for up to 6 week..
Benefits:Extend the vibrance of colour-treated hair-as only nature can. 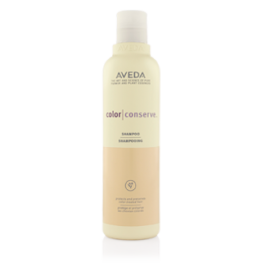 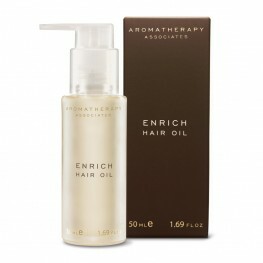 Our gentle plant-infused sha..
Benefits:Our plant-based conditioner seals hair cuticles to help lock in colour and shine, while 100..